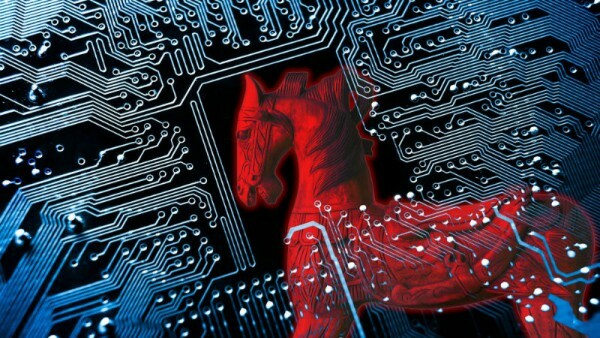 The second quarter of 2018 has seen a significant increase in Trojan activity, seeing them become the leading type of malware, according to the latest report from Comodo Cybersecurity. At the same time there has been a slight decrease in cryptomining software. However, this has gone hand-in-hand with a sharp increase in their harmful capabilities, including better concealment and stronger persistence. "Trojans have always been a prevalent and dangerous threat, but their evolution in Q2 is particularly interesting as they are now able to hide for longer periods of time and persist despite the efforts of some of the most efficient AV solutions on the market," says the VP of Comodo Cybersecurity Threat Research Labs, Fatih Orhan. "Q2 has by far displayed the most sophisticated variants of Trojan malware we have ever discovered." The number of Trojans is significant because of their ability to deliver other malware and to rapidly spread via phishing emails, which inevitably creates a new challenge for IT security departments. Among other findings are that Android users are being targeted by diverse malware. Spying tools are the most persistent followed by banking malware, ransomware and cryptominers. Worms have also become a strategic threat, massively spreading in diverse forms and methods, and attacking via multiple routes including networks, email, social media and torrents. The full Quarterly Global Threat Report is available from the Comodo website.